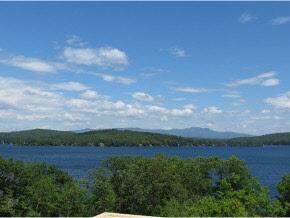 Theres nothing like the top floor at the Bluegill Lodge and seeing the ultimate views of Lake Winnipesaukee and the mountain ranges beyond! 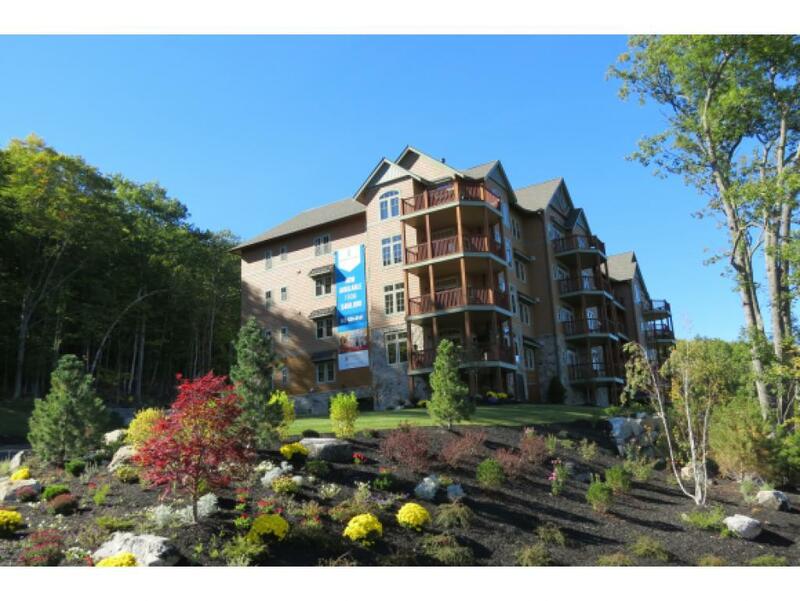 This stunning unit offers elevator access, a cozy lakeside deck for entertaining and all the finest in finishes, including granite, SS appliances, gas fireplace, heated garage with elevator access. 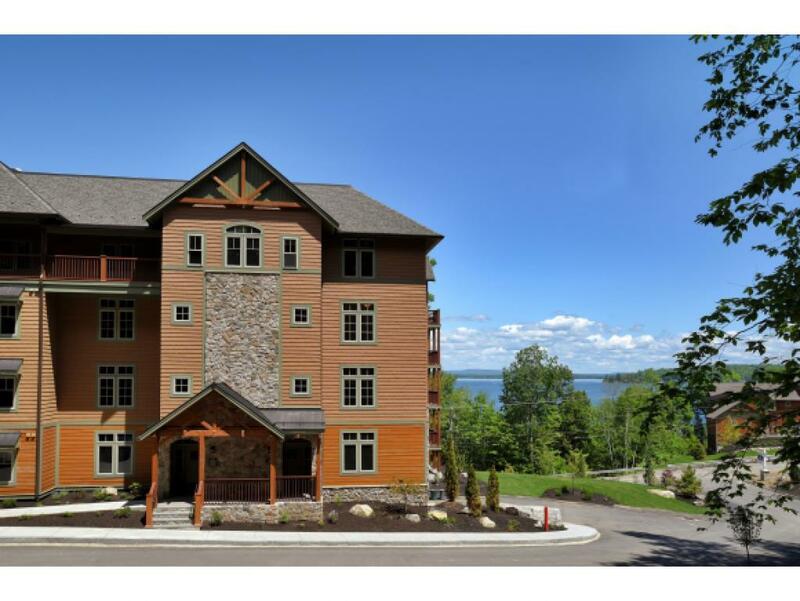 Your Lodge condominium at Meredith Bay will offer a luxury lakeside living experience and the ultimate in convenience at an unbeatable value. 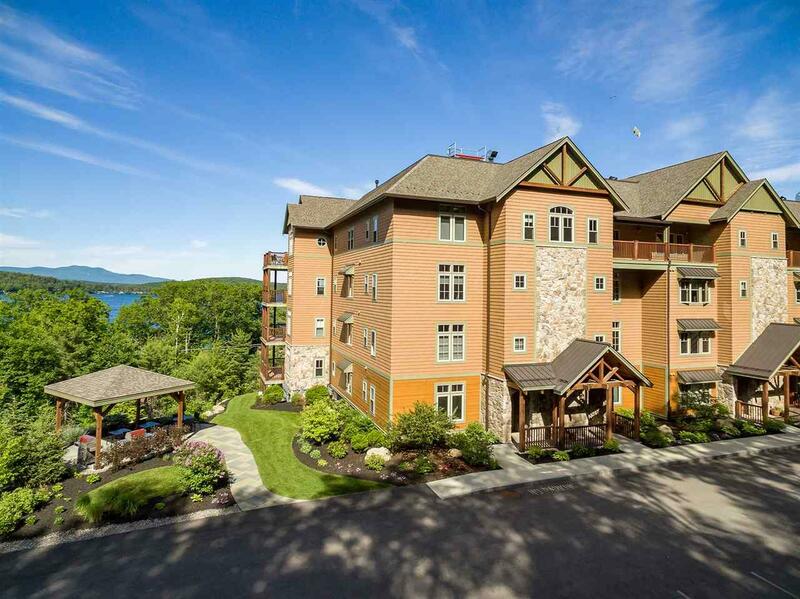 As a condominium owner at The Lodges, you will enjoy access to the fitness center, swimming pool and pavilion, tennis courts, walking trails, and lakefront picnic area with swim platform, beach club and marina with seasonal restaurant, as well as reciprocal benefits from Southworth Communities world wide. It is worth the trip to see these beautiful homes because nothing compares to it in the entire Lakes Region. Courtesy of Cheryl Leigh of Meredith Bay Lighthouse Realty, Llc.